record for Bentley's fastest growing market. increase its market share in its home market. the decline in the Japanese market as a result of the recent tragic natural disaster. to meet our targets for the full year. 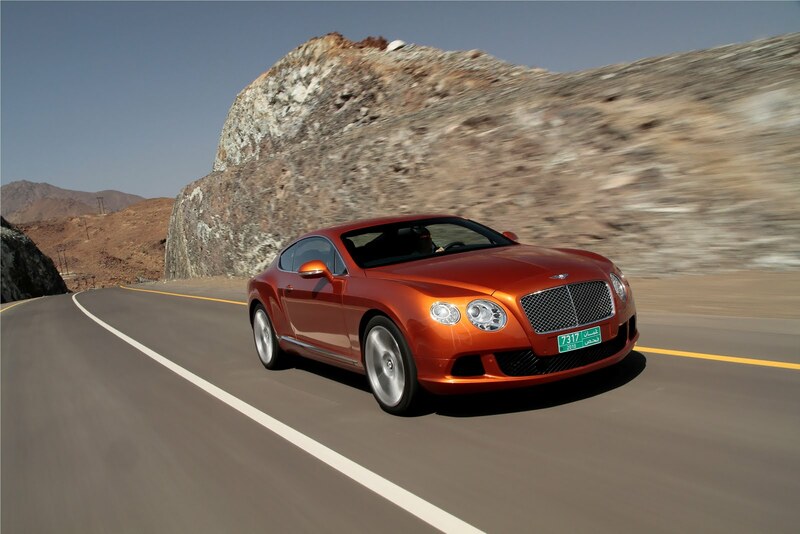 "Following last year's 11% increase in sales, our half-year figures show that Bentley sales are rebounding. delivery of the new Continental GT."